Mercury is dancing around the Leo/Virgo cusp as he continues his retrograde period. He dips briefly into Leo on August 31st, turns direct on September 5 at 28 Leo, and re-enters Virgo on September 9th. Mercury’s brief re-entry into Leo gives encourages fun conversations and getting creative with language. A little lightheartedness is always welcome and can actually be a catalyst for some healing. Open your heart and speak some words of love. Of course, there can be a tendency toward dramatic expression, too. Take everything you hear with a grain of salt and try to enjoy the show if you find yourself listening to a Mercury in Leo Diva give a dramatic interpretation of events. 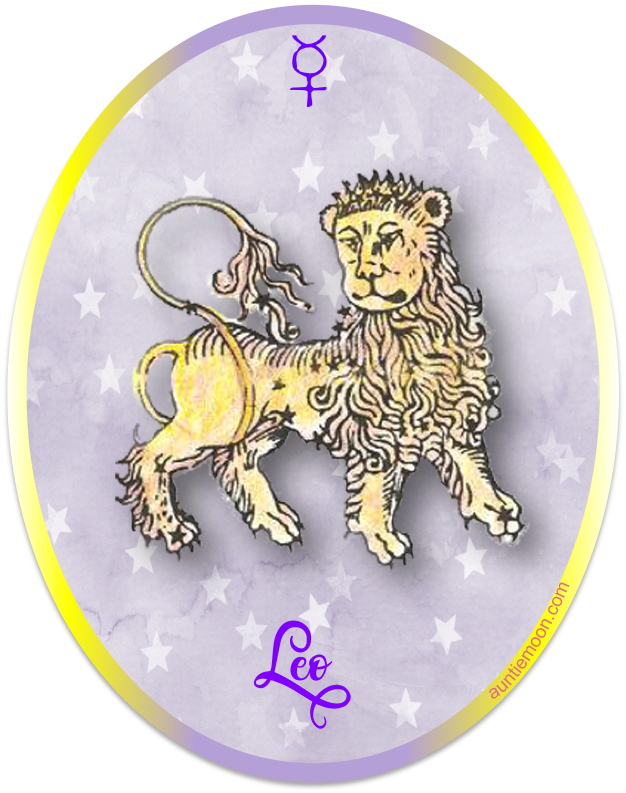 Retrograde in Leo until September 5th, Mercury may exert his influence over things associated with your Leo house. If it’s your first house, you might want to rethink that new wardrobe or haircut you’re planning. 2nd house concerns are those associated with your money. You can find some things associated with all the houses on this chart. Once Mercury turns direct on September 5th, possibilities for things going awry in your Leo house decrease. 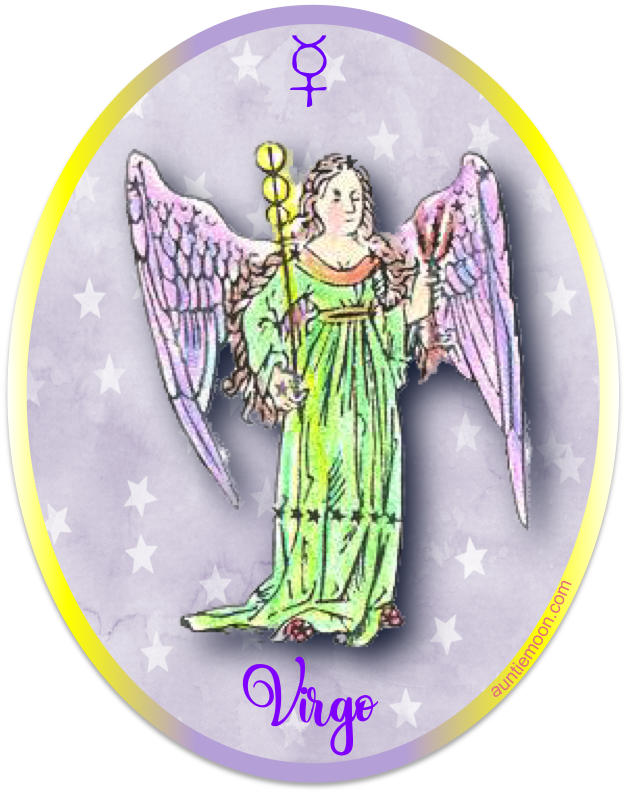 Mercury moves into Virgo on September 9, 2017, for a three week stay. Virgo in Mercury expects language to be specific and succinct so that people know exactly what is being communicated. Mercury in Virgo wants no misunderstandings. Vocabulary matters…a lot. So does grammar. So do details. The details that were dismissed (or irritating) while Mercury was in Leo are absolutely essential to Mercury in Virgo. It’s not the time for generalities, implications, or grand but empty statements. Mercury in Virgo wants us to include important details while being succinct (a real skill) and write or speak with precision. 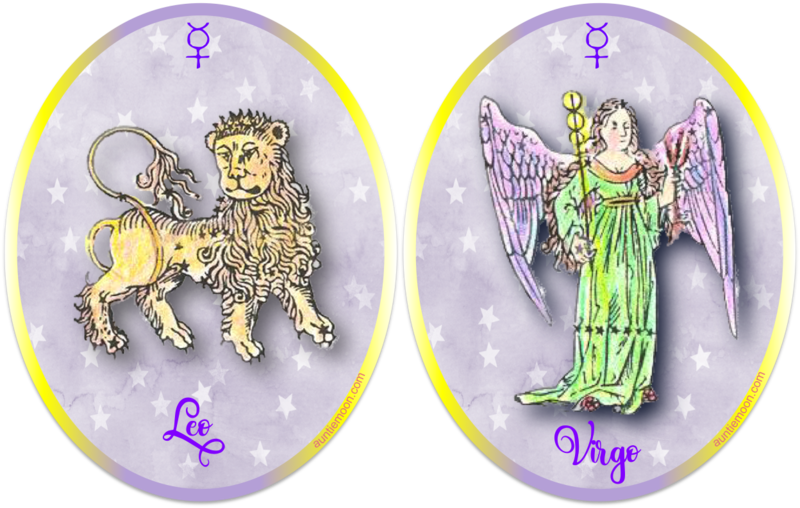 Leo and Virgo have two very different ways of expressing themselves. Which comes more naturally to you and how can you use both styles to your advantage? Back in the day, I dated a man from Greece who spoke beautiful English, but with an accent. He had trouble understanding Americans, though, because of our many regional accents. I was a theatre student at the time and loved doing accents, so I put my skills to use. When I started speaking to him in his accent, he understood everything I said. I’ll never forget him saying, “You speak the most beautiful English of anyone I know.” You see, I was speaking his language. When we talk with people in the way they talk or in the style of their Mercury sign, we just might understand each other better. But it has to be sincere and not just a con job. Give it a go.